If you don’t collect customer information or if the information you have is hidden away in paper files, or hopelessly out of date, you’re not taking advantage of a valuable marketing tool. Successful businesses are great at customer retention because they know you get better results from selling to customers you already have than by trying to find new ones. However, if you don’t know who your customers are or how to contact them you’ll just have to wait and hope they come back. We highly recommend you collect at least the basics i.e. name, email, phone number and address or location, but you may also want to consider gathering other information to help you send more personalised and targeted communication. Before contacting your customers, make sure you understand the Unsolicited Electronic Messages Act 2007, which covers email, fax, instant messaging and text. The Department of Internal Affairs has fantastic, easily understood information for businesses to help them comply. Essentially, you must have permission to contact your customer and any commercial message must clearly identify your business, advise how you can be contacted and have an easy to use unsubscribe function. For Buzz Marketing clients this is an incredibly easy to grow your database. 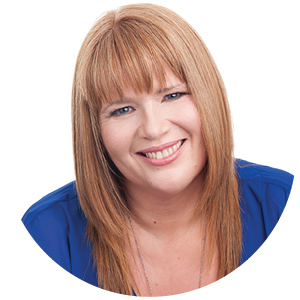 We will meet with you to focus on improving and encouraging database growth, Michelle will write copy, design graphics to help your marketing options. Once you've grown your database we can suggest further communication ideas.